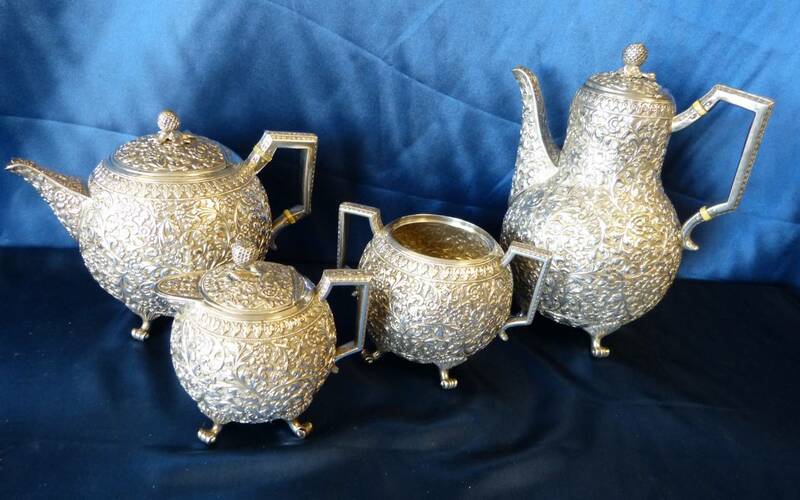 The item garnering the highest hammer price at the June 4 auction was the four piece tea and coffee service from India. 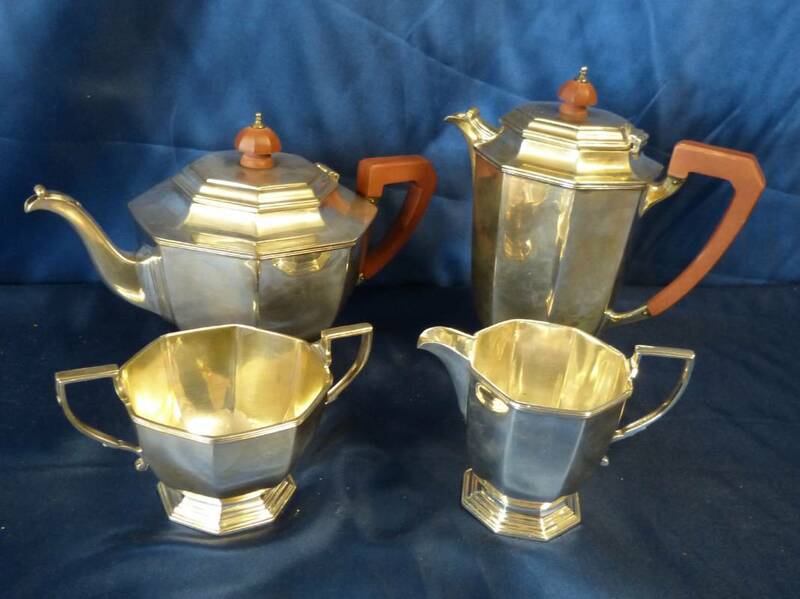 Lot 326 was comprised of a coffee pot, a tea pot, a sugar bowl with a missing lid, and a lidded milk jug. The items were stamped O.M. which is the hallmark of Oomersi Mawji. Mawji was the royal silversmith to the Maharaos of Kutch in the late 19th century. The set sold for £4100. 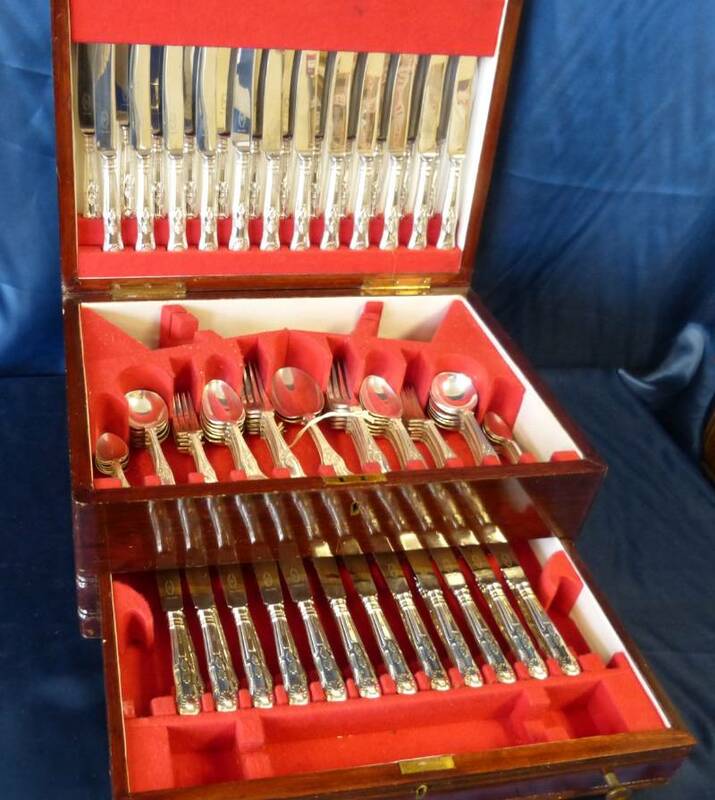 Selling for £1350 was lot 366-- silver set from the 1970s with twelve place settings and a fitted canteen. 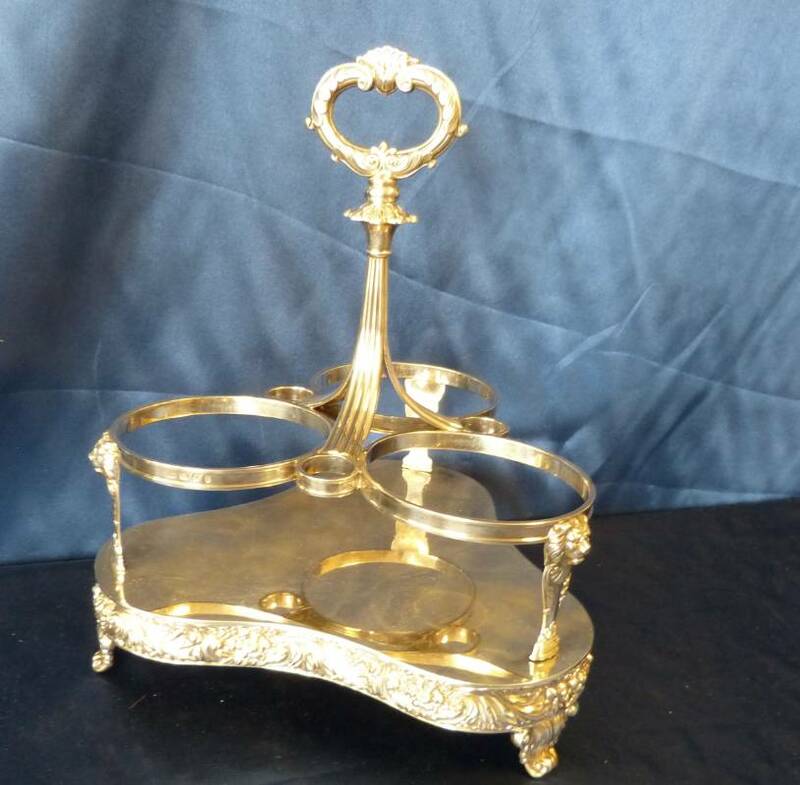 Right on estimate selling for £450 was the George III silver tantalus (no bottles). This was lot 373. The tantalus was from Sheffield in 1817. 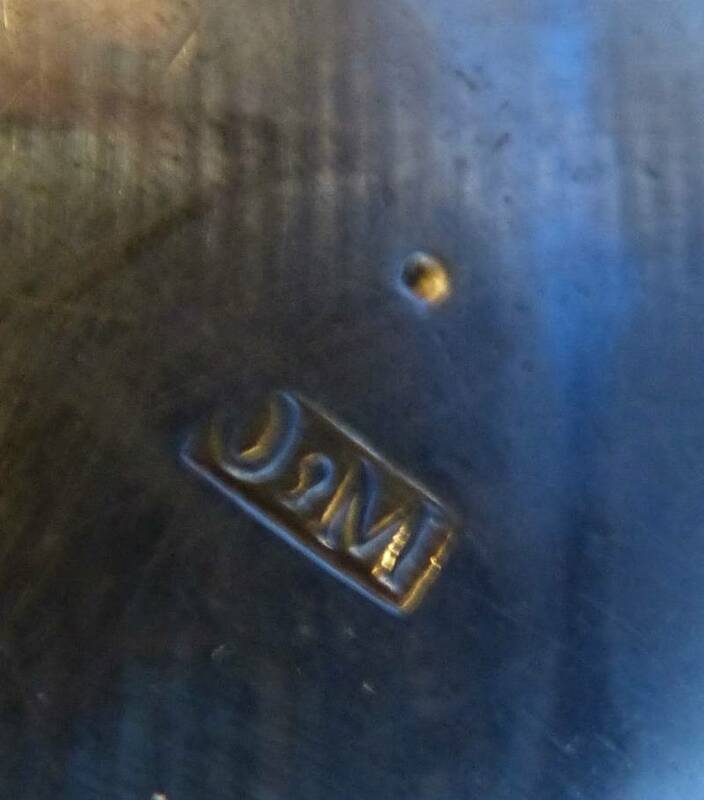 The maker`s mark was SC Younge and Co. Lot 365 went for £360. 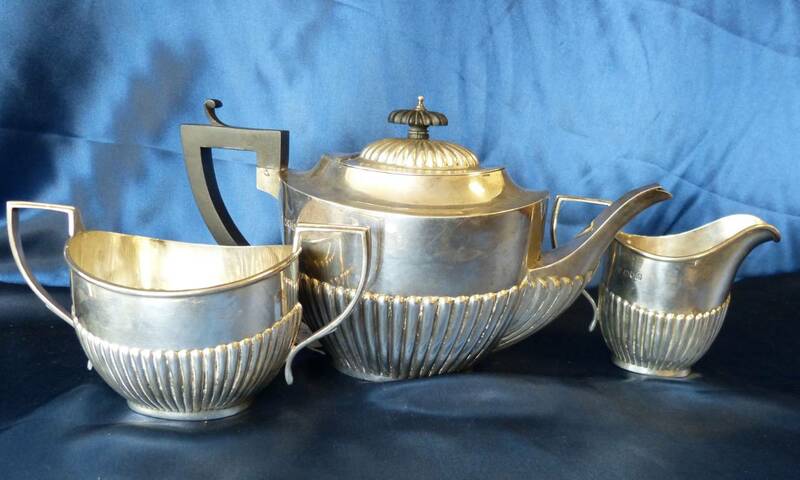 It was a 1956 Mappin and Webb silver octagonal shape tea service comprised of four pieces. Lot 295 was an Edward Vii tea service, oval in shape, and comprised of tea pot, sugar bowl, and milk jug. 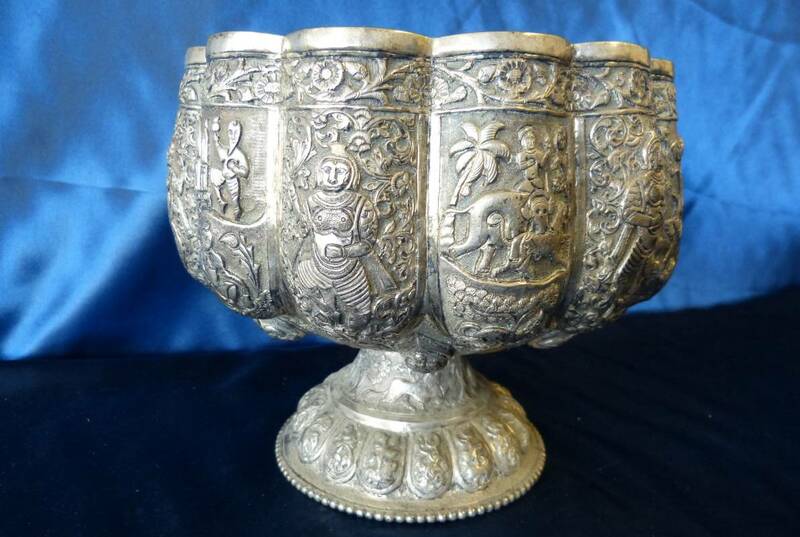 Lot 296 was a large, embossed silver-coloured bowl and it sold for £285. A visually striking piece with lots of tactile appeal.